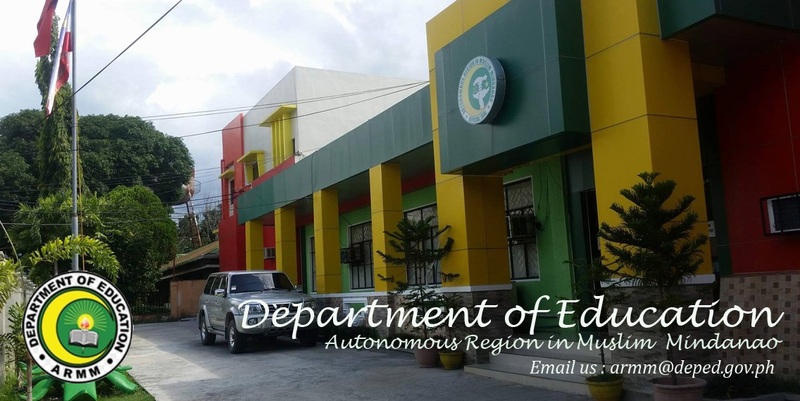 Ø Visit the office of the Action Center for Education (ACE), DepEd-ARMM Regional Office. If you are not satisfied with our service, your written/verbal complaints shall be attended to by the ACE, headed by Mr. Alfhadar J. Pajiji. 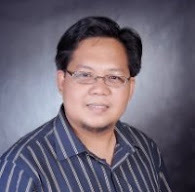 Forward to the Division Office-ALS Supervisor .The Division forwards to the Regional Office.